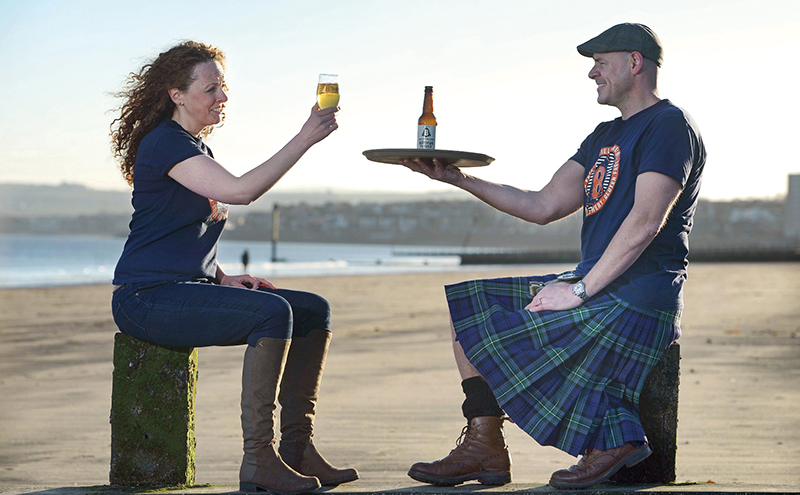 EDINBURGH’S Bellfield Brewery is set to expand its operations after reaching its fundraising target of £430,000. The company confirmed the funding, which was led by the angel syndicate Equity Gap and backed by the Scottish Investment Bank – the investment arm of Scottish Enterprise, as well as existing shareholders, will enable it to bolster its workforce, allowing the current operations team to go full-time and the sales team to be strengthened. 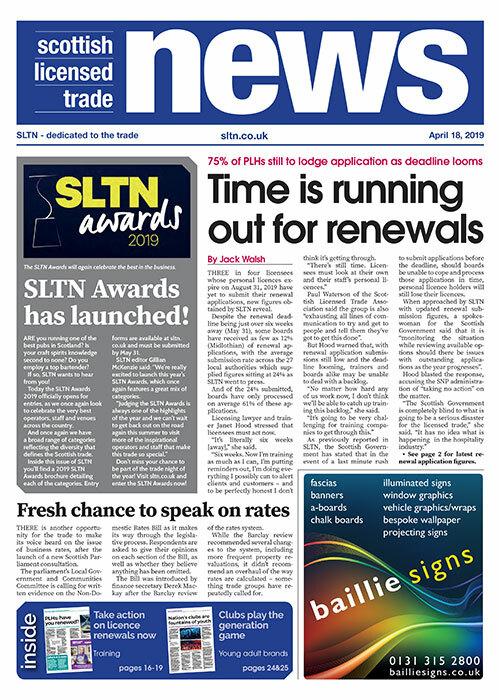 The gluten-free beer producer, which launched in March 2016, also plans to invest in bringing new products and formats to market in what’s said to be a growing sector; according to the Global Gluten-Free Beer Market – Growth, Trends and Forecasts report, the global gluten-free beer market is expected to grow by more than 13.5% in the next five years, while Mintel said the ‘free-from’ food and drink sector continues to expand and is expected to grow to £673 million by 2020. There is considerable demand for our products in the UK and beyond. Bellfield Brewery director, Marie Brown, said: “We already know from our first year in business that there is considerable demand for our products in the UK and beyond. “We’ve already delivered on our ambition to produce beer that stands up to anything in the market and we’ve secured listings with many of the leading food and drink distributors and wholesalers in the UK.